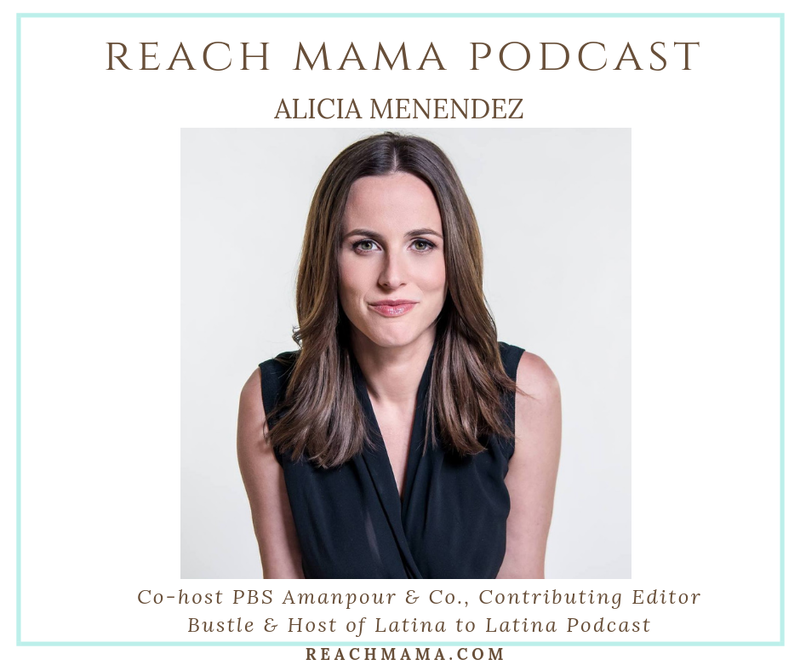 On today’s episode, our guest is Alejandra Y. Castillo, who has over two decades of experiences working on behalf of communities of color and women in particular. This bold New Yorker is the (CEO) of the YWCA USA, which is one of the "oldest and largest multicultural organizations promoting solutions to enhance the lives of women, girls and families. 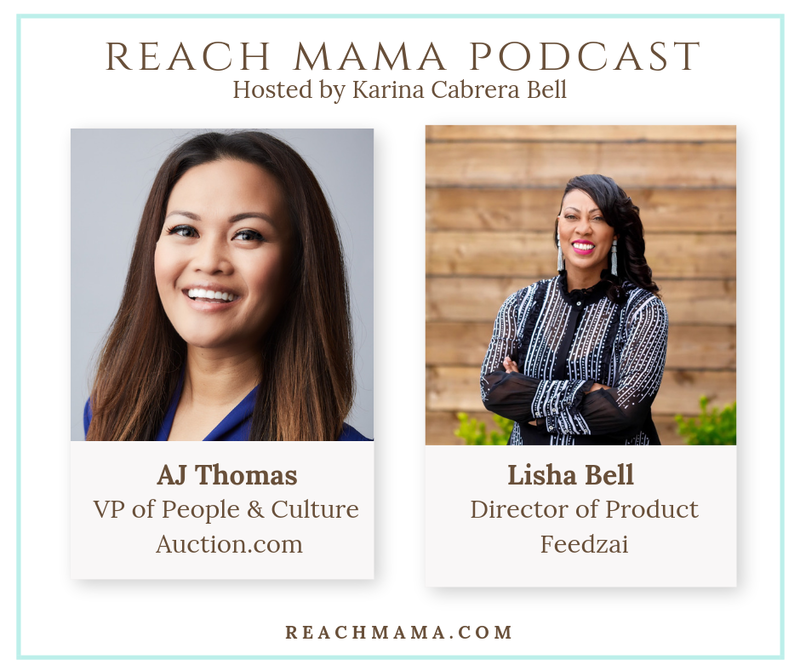 During our conversation, we talk about her unconventional journey into motherhood, her commitment to empowering our communities and her love of flamingo dancing.